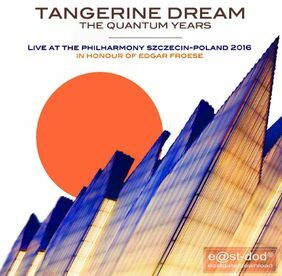 Live At The Philharmony Szczecin - Poland 2016 is the first live release of the remaining trio of Tangerine Dream after Edgar Froese had died in January 2015. It consists of two CDs featuring the full concert. The Eastgate Music Shop about the CD release "The Quantum Years - First time live. Thorsten, Ulrich and Hoshiko chose a series of well-known and popular TD tracks, but also came up with many new arrangements and some very new tracks from their Quantum Key EP. Enjoy listening to a great live concert in Poland in a special atmosphere and with a wonderful audience. Dedicated to Edgar." 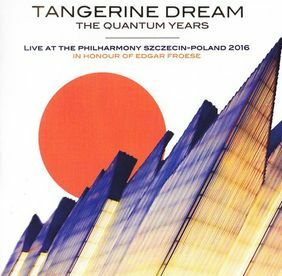 A short time after its CD release this album became available as MP3 download at the Tangerine Dream Download Shop as well.